Student Paintings (leave comments for Kathy at the end of her gallery). Kathy is a graduate of Beginning Art. 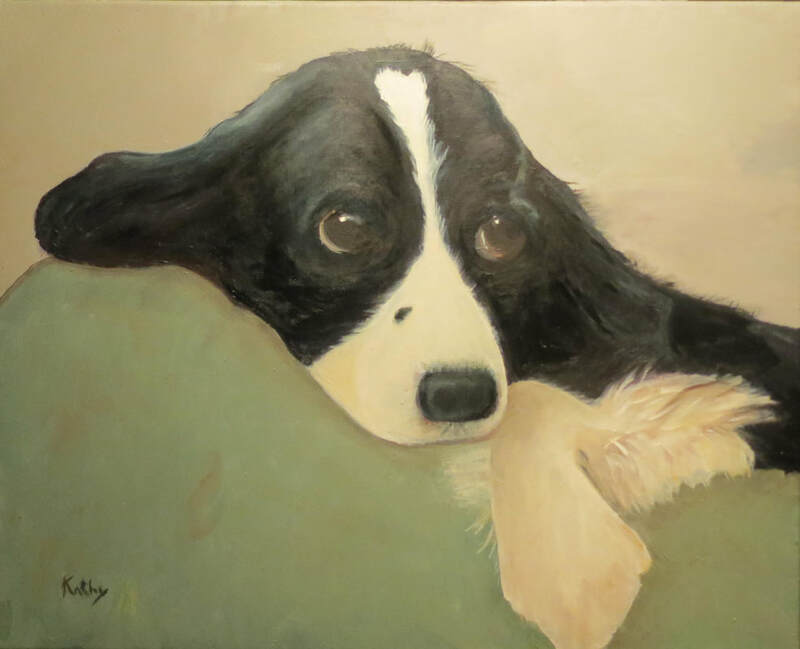 From Mel F: Kathleen, love your painting of Bessie! She is sure not your average cow with the great usage of colors on her face. From Kathy Bo: I love Bessie! 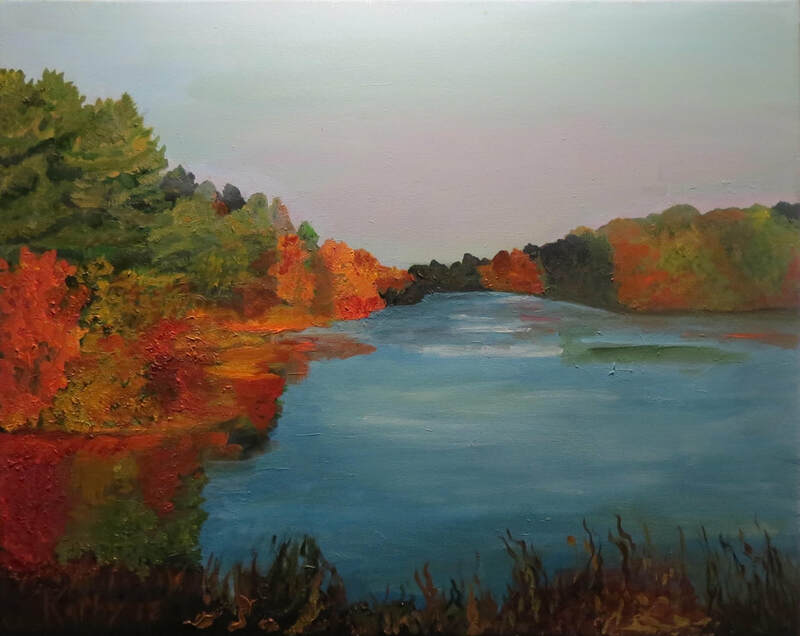 From Sandie I: Another Beautiful painting Kathy! From Mel F: Great job on this painting! You captured the beauty and vividness of the hydrangeas! They look so realistic! From Paula R: Absolutely gorgeous, Kathy! Great job. From Ariana G: This is so beautiful. Love the color of the flowers and the perspective. Lovely. From Nancy B: She is beautiful!!! From Joan G: Sooooo wonderful!!!! From Quinci S: Those eyes just melt your heart! You did a wonderful job capturing that! From Amy W: Beautiful Kathy, Congratulations! From Catherine K: Fabulous. Much better than my first. From Susan F: Beautiful work, Kathleen. Congratulations on your first color painting! ​From Paula R: Beautiful, Kathleen. Congratulations! Comment to Kathleen Brassard - (comments posted upon approval).